I didn’t always try to eat healthy. But, when I changed my eating habits, my shopping habits had to change while still paying off student loans. 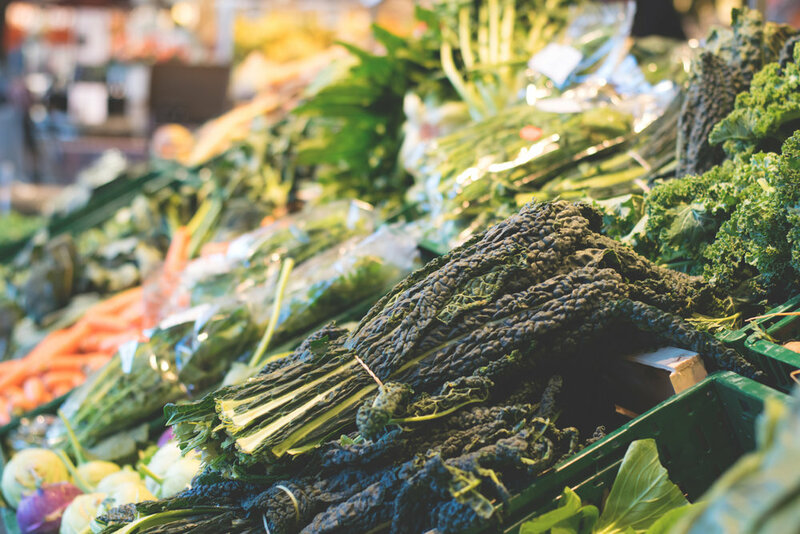 Here are some tips to prevent you from spending your ‘whole paycheck’ while shopping healthy. Frozen produce is picked at its peak ripeness and immediately frozen. Also, frozen produce is usually already washed and cut. Winning! Yes, even Whole Foods has some savings. I peruse the available coupons before I do my shopping. It’s so expensive to buy everything organic, so stick to EWG’s list. Wouldn’t we all love a freezer full of grass-fed organic meats? Well, maybe not our vegetarians/vegan friends… Canned wild-caught salmon, mackerel and sardines are some options for the carnivores. Beans, lentils, and chickpeas are some picks for the vegetarians. Packaged/processed foods are housed in the middle isles and do not provide adequate nutrients. Replace candy bars with healthier counterparts from the outer aisles. For those who have the space, this can significantly help out with costs. Eating healthy on a budget shouldn’t be so hard. Hope this helps ease you in!